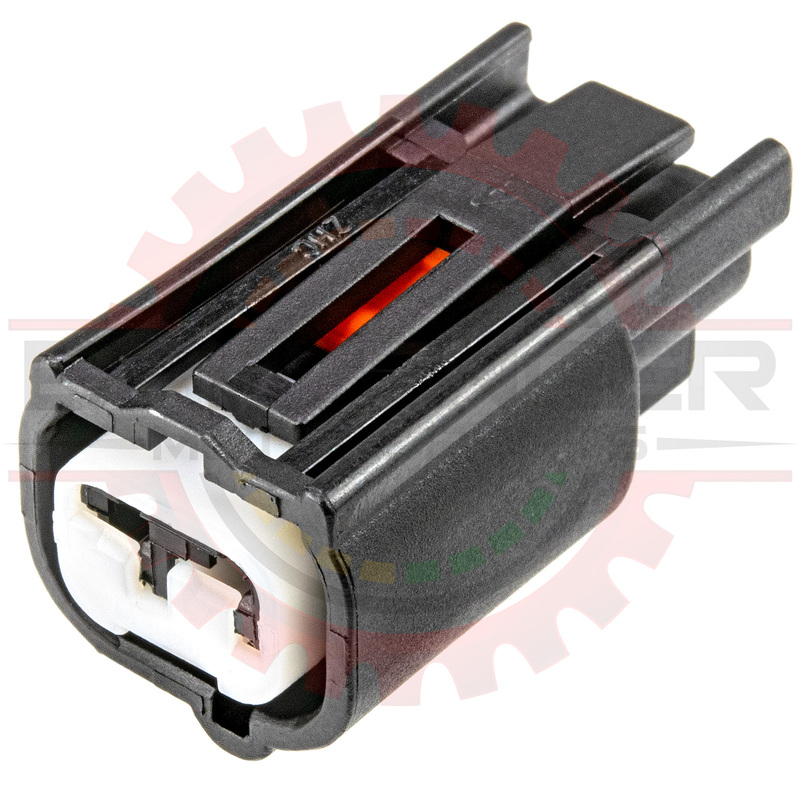 2 Way Solenoid Connector Assembly for Mazda VCT VVT and Air Solenoids. Connector and Lock ONLY. Terminals and seals not included.